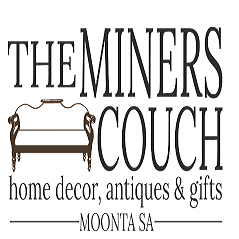 The Miners Couch stocks a large range of French and country decor, linen and lighting for all your home decorating needs! We also have beautiful antique furniture and great gift ideas including jewellery, scarves, candles. The list goes on! Some of our favourite suppliers are OneWorld, Dasch, Madras Link, Angads and Fulham. 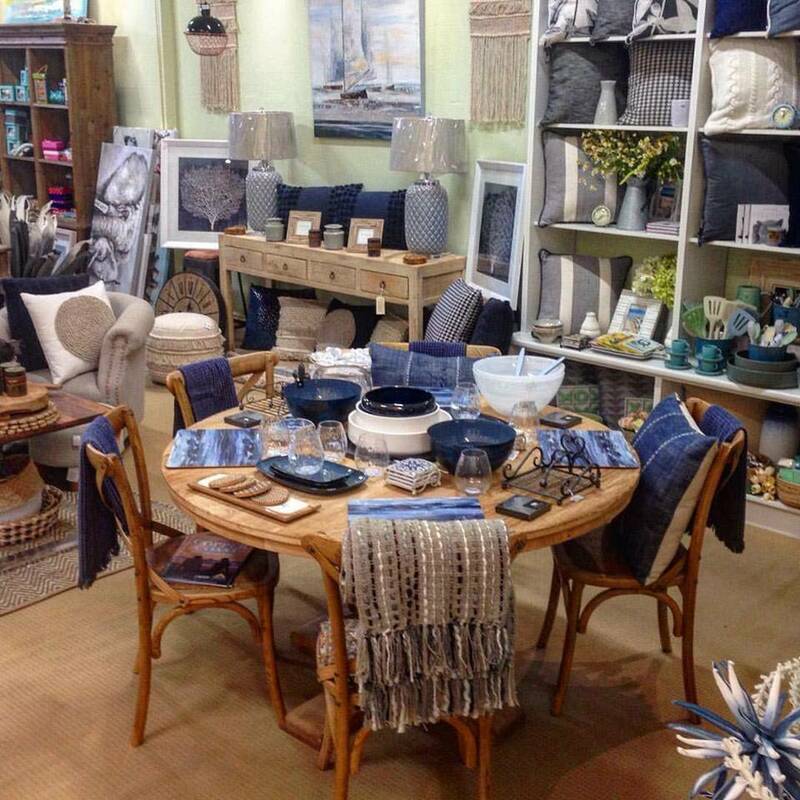 So remember to check us out when you’re next in Moonta!